Music is an integral part of everyone’s life. We want to listen to music every time and thanks to smartphones it is possible. Music CDs has become a thing of past now. After the revolution of the internet, we can enjoy music online. There is a number of music streaming services and free music downloader available online. We can use them to listen to music without any hassle. Most of the music streaming services are paid and thus people like to use MP3 downloader more. Some audio streaming services have a monthly fee which is not affordable for them. They look for free music downloader apps which can help them. 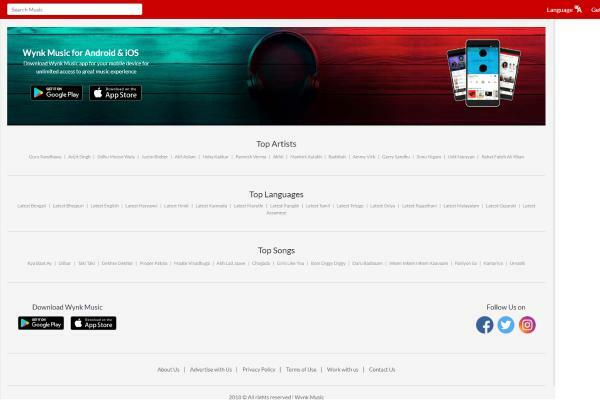 So, in this article, we will talk about Best free music Downloader MP3 for Android 2019. Every app on this list is tested by us and you can use any one of them according to your taste. With Wi-Fi services available everywhere and fast internet, we can actually download music on our mobile. We no longer have to use our computers to download free music and then transfer them to our Android devices. We can download apps in our Android devices and then download free music straight in our devices. All of these apps are legal and you don’t have to worry about downloading illegal music on your mobile. Here is a list of free music downloader apps from where you can download high-quality music. You can select any one of them according to your taste. 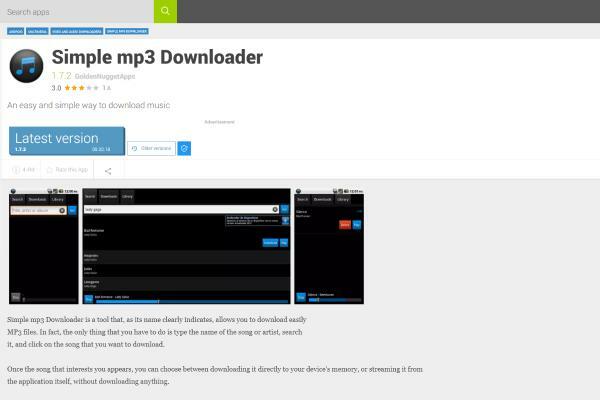 This is the simplest MP3 Downloader right now. It is a very good MP3 downloader that allows you to download high-quality music online on your device. You can search for any album, artist or song on this app. It has also auto-complete future which will help you to find unknown songs. You can find your favorite song and download it in MP3 format. Also, you don’t need to download any other music player because it comes with the built-in player. All of the downloaded songs can be found in downloads folder. It has very few advanced features but that’s why it is simple MP3 downloader. MIUI Player is built in player of custom ROM MIUI. If you are using MIUI on your device then you will already have this app in your device otherwise you can download it also. It has the lightest and most elegant user interface out of all the applications. 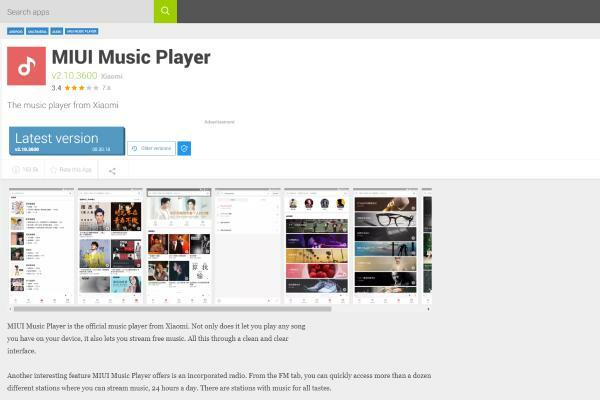 You can use it to search for any song and play them for free. Interestingly, you can download them also for free with this app. 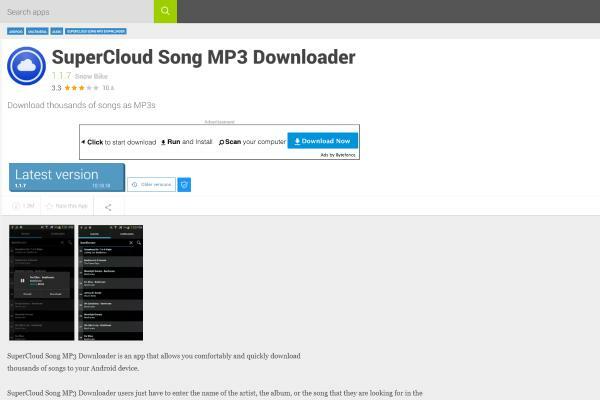 Supercloud music downloader is for those users who are having old android versions in their phone. It is the oldest android app and is supported in all the android versions present right now. It is also very easy to use; you can search for any song or album you want. After finding the song you want to hear you can first stream it and then download it for free. This app is no longer available on Play Store, so you have to download the APK file of it. There is also built-in player in Supercloud which will help you to listen to songs before downloading. 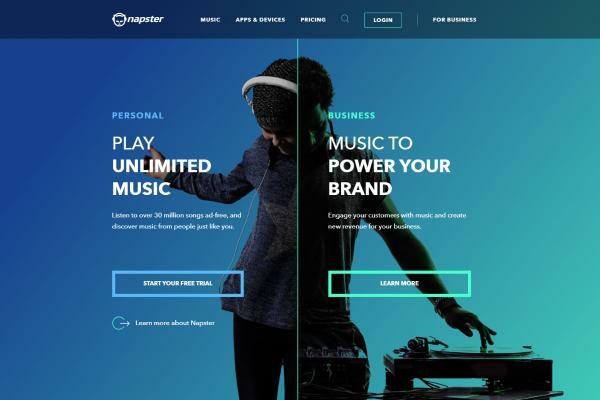 Napster is one of the oldest and best music streaming application. You can listen to FM radio also in Napster which is an additional feature. Apart from this, Napster has over 40M songs from 40 countries making it one of the largest music streaming app. Napster is ad-free and you don’t have to worry about any annoying ads. But, to earn they have a monthly subscription fee. The first month is free so you can try this app and you will know if it is perfect for you or not. Also, they won’t show pop up ads like other annoying apps. 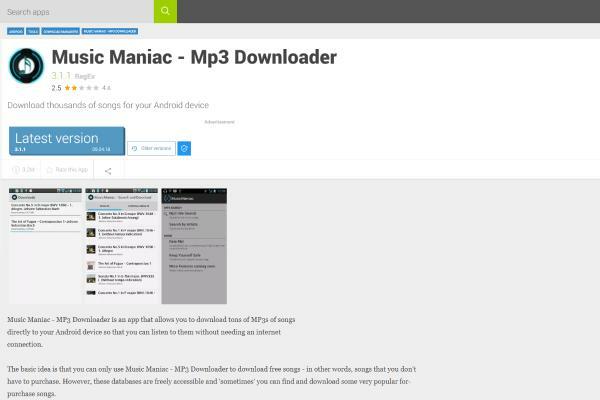 Music Maniac is another highest rated Music Downloader on Play store. Instead of searching from their own local library they search for songs in a public library. You can find any song using this app because of this future. It is extremely small and fast just how a free music downloader should be. Music Maniac has a very attractive user interface which is loved by its users. Wynk Music is for Indian users and Bollywood users. It has very limited international songs and mostly consists of famous international artists like Enrique, Eminem, and Ed Shareen. But it has a huge library of over 2.5 million Hindi songs. You can find any old or new Bollywood song on this app. It also contains songs of famous artists like Honey Singh, Arijit Singh, Shreya Ghosla and old artists like Lata Mangeshkar and other famous old school artists. This app also has a built-in player and you can create playlists easily. It also has automated playlists according to your history. Wynk Music also allows us to stream music also. If you are having a chromecast then Wynk Music will be best for you as it is supported on chromecast. In Wynk Music you have to pay for downloading music but you can stream for free on this platform. RockMyRun is the most unique app available right now. Just like its name it is made for fitness freaks who listen to music during their workout. We all love to listen to motivational music while doing the workout, to make sure we exceed our limits. 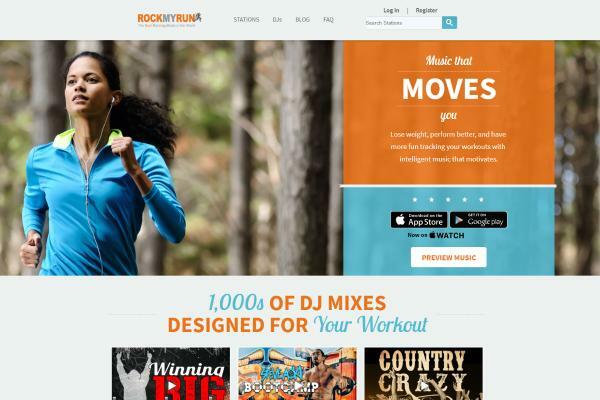 RockMyRun makes sure that we exceed our limits by matching your workout style with perfect workout tracks. It has many DJ-mixed songs which are perfect for workout sessions. They customize your songs according to your heart rate making sure that the correct song is playing at right time. You can save the music to listen to them offline. It has very cool DJ music which you will love for sure. This app is completely and adjusts the BPM of the song according to your heart rate. If you are a fitness freak then this app is perfect for you. 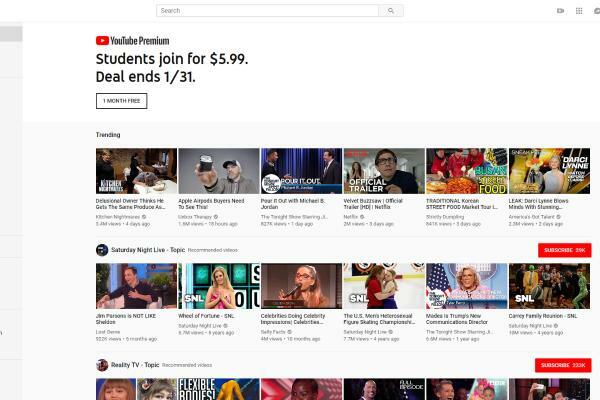 YouTube is mainly a video streaming website but you can use it to download free music also. First, find the song you want to download and copy the link. After that, search for “Youtube to mp3 downloader” on Google. You will find a list of many services which can convert YouTube videos to MP3. Select any one website and open it. Paste the link you copied in the URL section. After some processing, you will get a list of different qualities. You can download music in low quality, medium quality or high quality. 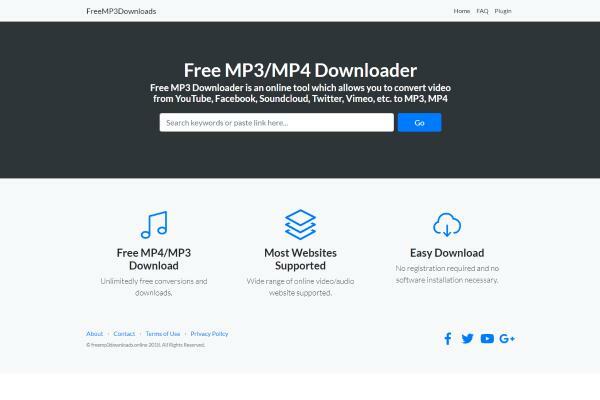 You can use this method to download your favorite music from YouTube in MP3 format. A lot of independent artists upload their music on YouTube and the only way to download them is by using a YouTube to MP3 converter. Free MP3 Download is a very good app if you want to listen to copyright free music. They have two separate sections in their app “Listen” and “Download”. You can click on download and search for your desired track and download it for free. If you want to listen first, then you can click on listen and search for your desired track. All the downloaded songs are stored locally in downloads folder. All the music provided on this track is copyright free so you won’t find any commercial music. But, you will end up finding great music of new artist in this app. You can find many independent artists music on this app which you won’t find anywhere else. 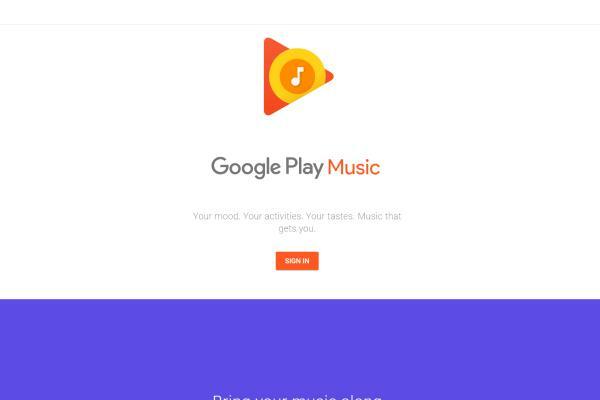 If you don’t want to find any other application, then Google Play Music is best for you. It comes pre-installed in most of the android devices and doesn’t have to install it separately. It is the highest rated music app on Google Play showing how popular this app is. Google Play Music has more than 40 million songs and is similar to Napster when you will compare their library. Whether you want to download free music or stream free music, Google Play Music is an all-in-one solution. You can download up to 50000 songs on Google Play Music to stream offline and stream unlimited music online. You can also pay the membership fee to download commercial music, otherwise, you can download only free music. Google Play Music has many different categories and genres. You can find music according to your taste. You can also subscribe to the podcast for free in this app. You can stream different playlists on this app. These were some of the best apps available right now to download free MP3 music. MP3 is the standard format for music and you can play it on any device. Almost everyone prefer MP3 now a days and there is no competition to it right now. 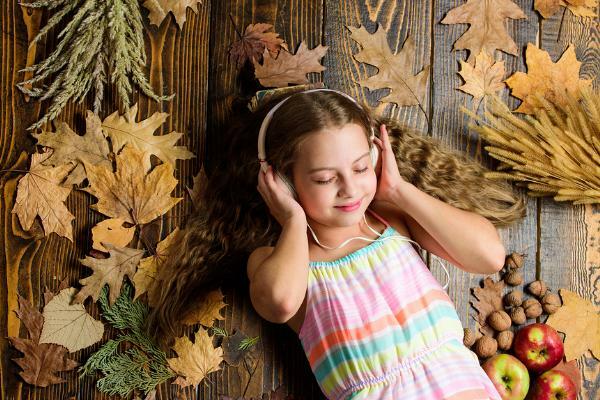 We will talk about some advantages of MP3 and why it is the most famous audio format. The first reason why everyone prefers MP3 is its low size. If you use other formats like MP4 then you will notice that there is a significant difference in the size of an MP3 file and MP4 file. MP3 files have better compression technology making sure that the audio file size is small. Just for a comparison, one minute of CD audio take up to 10 MB while MP3 only takes about 0.9 MB. You can easily compress MP3 files to any size you want. You will have less bit-rate if the size of the file is small, and higher bit-rate if the size of the file is big. Moreover, MP3 can compress about 90% of the file data without any significant drop in audio quality. The most important reason why MP3 has become so famous is that it is easy to obtain. You can just go to the internet and download it very easily. Now you don’t need to go to the audio store, buy CDs and then transfer that data to your computer. Also, MP3 players are much smaller and portable compared to CD players. As technology progresses, the size of MP3 players is getting smaller making it easier for users to use them anywhere. Also, all the smart phones and other devices support MP3 format. These were all the advantages of using MP3. Although, MP3 also has privacy issues it is still loved by the majority of users. It is hard to control privacy due to internet boom. There is no fault of MP3 in this downloader free. Thoughts on "Free Music Downloader MP3 for Android 2019"